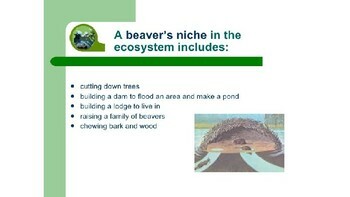 This slideshow addresses Massachusetts science standard 7.MS-LS2-2. 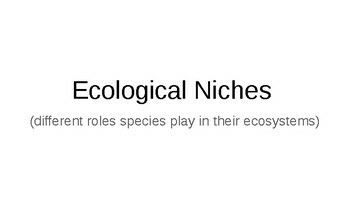 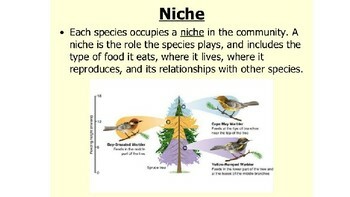 It includes a definition of ecological niches and various examples of niches in nature. 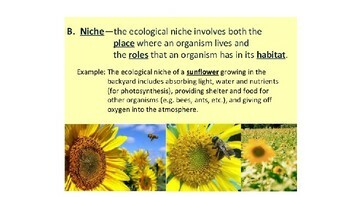 At the end, students are asked to describe the ecological niches of various organisms.